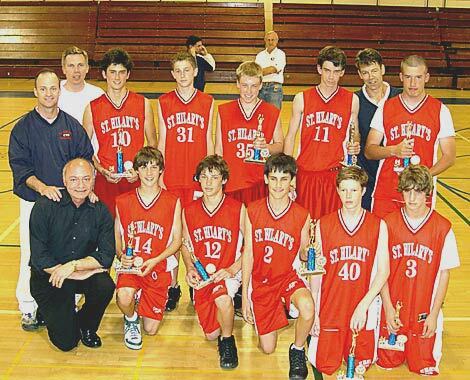 St. Hilary Parish CYO's mission is to provide a parish and community based athletic program that encourages the participation of all young people and fosters the development of the Christian values of team spirit, good sportsmanship and fair play. By providing the best possible atmosphere for athletic competition, St. Hilary Parish CYO will provide each participant the opportunity to build self-esteem, self-improvement, self-discipline and enjoyment. St. Hilary Parish CYO is a parish program dedicated to serving all the young people living on the Tiburon Peninsula and the students involved in St. Hilary School and St. Hilary Parish's religious education programs. Our mission is limited only by our resources and the commitment of our parishioners and our parents.